Update Announcement - Kalix's new E-fax functionality & other improvements. We are excited to announce a new update to Kalix has been launched. The new release contains our new integrated efax solution, as well a number of updates and improvements. With a few clicks of the mouse, Kalix now allows you to send clients and contacts - files, documents, chart notes, client summaries, doctor's letters and more via e-fax. Receive faxes from other healthcare professionals and clients directly within your Kalix account. The cost to send and receive e-faxes is three cents (3.00c) per page. You are required to purchase prepaid credit before e-faxes can be sent. Click here to view more information about pricing. We now allow you to easily send both Ad Hoc Messages and Online Documents to clients and contacts via a messaging method other than what is assigned against their file (i.e. what is used for automated appointment notices & reminders). We have released a number of performance and operational improvements to Kalix's telehealth solution including the ability to move back from full screen view to side menu view. We have released several bug fixes for Kalix on tablets and smartphones. 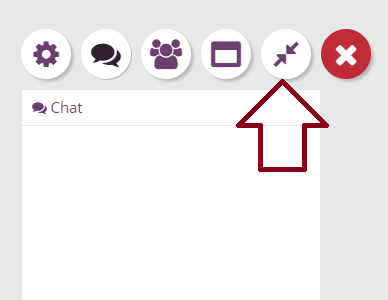 These are related to the ability to scroll on several pages including the Edit/New Appointment screen, Uploads and the Send Message screen for online documents. Date format issue was fixed for the billing export. Fixed the issue causing Kalix to list - Me as the clinician's name for CMS 1500 claims in field 31 instead of the clinician's name. Kalix now supports the ability to add a qualifier for Date of current illness (field 14 CMS 1500).